David Dexter reports that TNA has announced via press release that their next Gut Check will be held in Fayetteville, North Carolina on February 2nd. 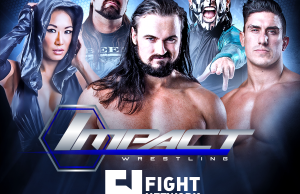 The event will be attended by TNA head agent D-Lo Brown, who will evaluate potential talent via promos, drills, simulated matches and in-ring work. 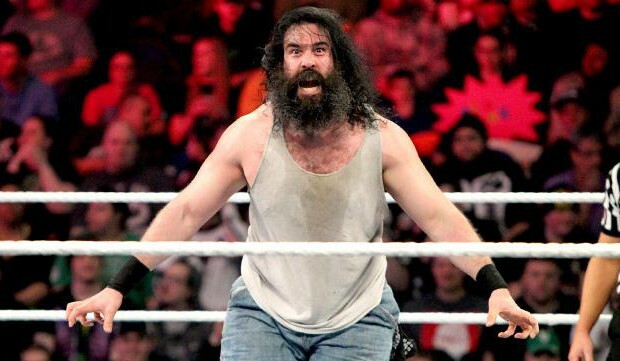 The event will be in the Crown Coliseum from 2-4 PM ET before that night’s house show. To sign up, visit TNAGutcheck.com by January 26th. 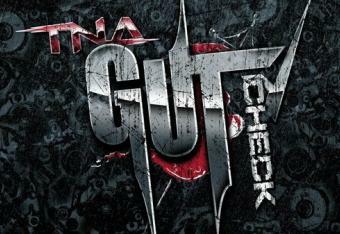 Nashville, Tenn. (Jan. 8, 2012) – TNA IMPACT WRESTLING is bringing “Gut Check” to Fayetteville Saturday, Feb. 2, 2013. “Gut Check” is one of the highest-rated segments during SPIKE TV’s IMPACT WRESTLING. This is your chance to get critique and advice from some of the top veterans in the professional wrestling industry and a chance to be on the IMPACT WRESTLING roster. “Gut Check” will take place at the Crown Coliseum from 2-4 p.m. ET prior to the live event that night. “Gut Check” is a two-hour seminar that will offer aspiring wrestlers, announcers, managers, valets and referees the instruction and advice they can’t receive anywhere else in the industry. TNA Head Agent D-Lo Brown will be hands-on during the course by evaluating potential talent through promos, drills, simulated matches and in-ring work. “Gut Check” has showcased talent such as Crimson, Jesse Sorensen, Alex Silva, Sam Shaw, Christian York, Taeler Hendrix and Joey Ryan. To sign up for “Gut Check,” visit TNAGutCheck.com. Space is very limited, and the deadline to apply is Monday, Jan. 28.